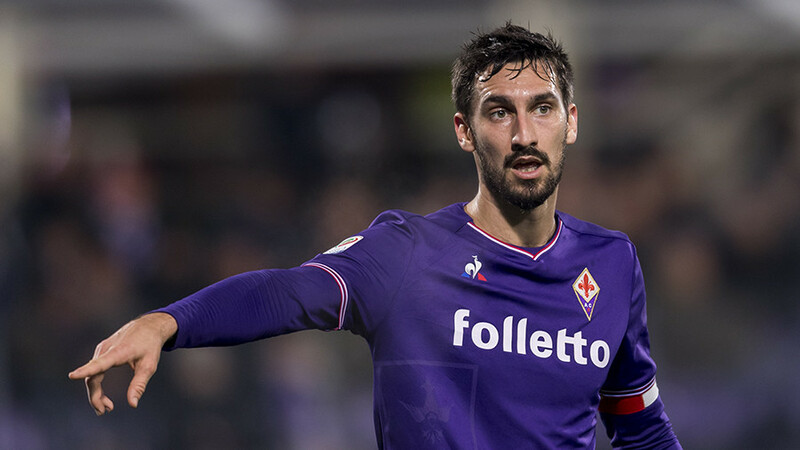 Thousands of mourners gathered in Florence on Thursday for the funeral of Fiorentina captain Davide Astori who passed away suddenly from a suspected cardiac arrest on Sunday. He was 31. 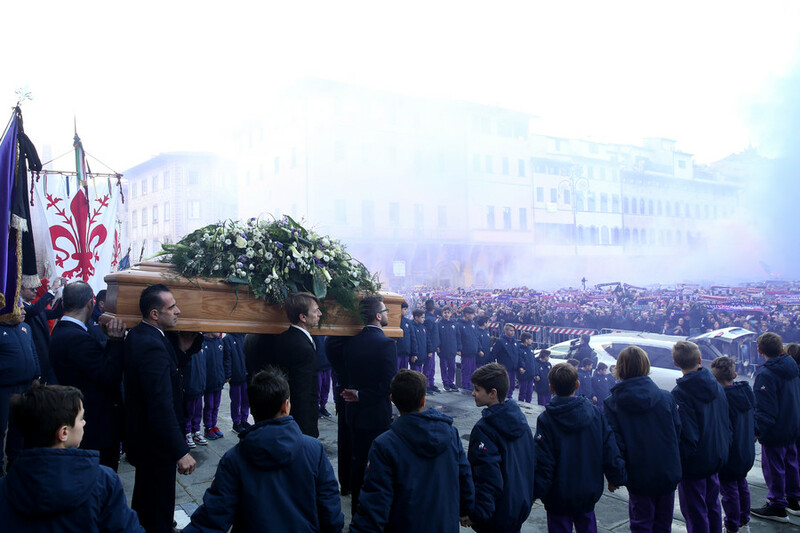 Astori’s coffin arrived at Basilica di Santa Croce in a white Maserati hearse and was greeted with a rousing applause from the Viola faithful gathered outside the church. The square turned purple as fans raised Fiorentina flags and scarves in the defender’s honor. Many of the biggest names in Italian football were present to pay homage to Astori, including his Fiorentina teammates, and Italy and Juventus legends Gianluigi Buffon and Giorgio Chiellini, who had just beaten Tottenham in Wembley Stadium to progress to the quarter-finals of the Champions League the previous night. Speaking after the game, an emotional Chiellini dedicated the win to Astori. “We dedicate this win to him but not only this match. I cry many times, I always believe in him because he was a fantastic player,” he said. Astori began his career at AC Milan before moving to Cagliari. He ended up at Fiorentina by way of Roma, spending three years at the heart of the Viola defense and becoming their captain. 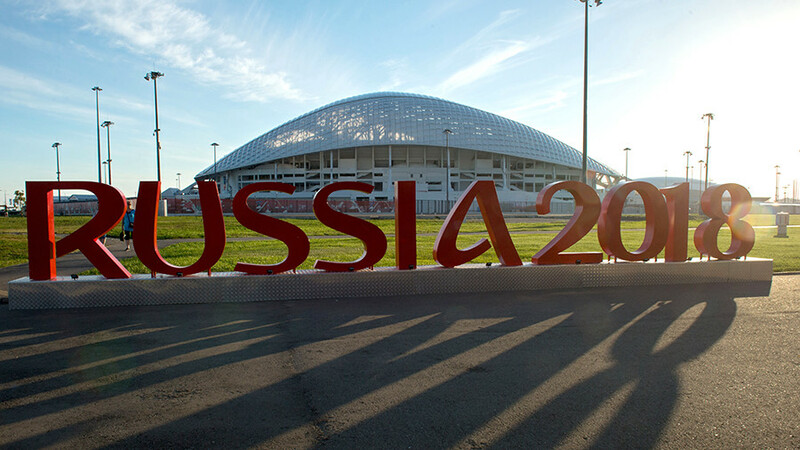 He was also capped 14 times by the Italian national side, scoring one goal.